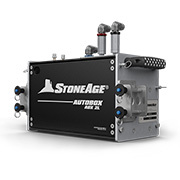 The MasterPack-PRO package includes the AutoPack-PRO and AutoPack-LWP automated equipment kits with all the components required to automate pipe, drain, and exchanger cleaning with the AutoBox ABX-PRO hose tractor right out of the box. 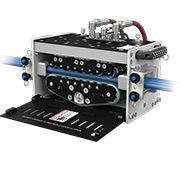 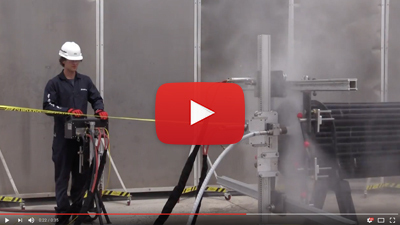 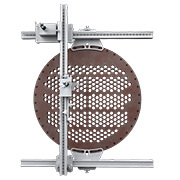 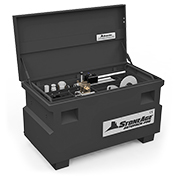 The MasterPack-PRO includes the AutoPack-PRO and AutoPack-LWP automated equipment kits. 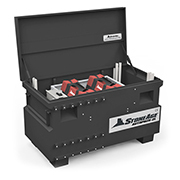 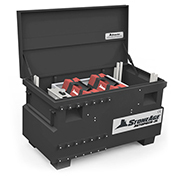 All sizes of all component parts for single-lance pipe, drain, and exchanger cleaning and positioning are organized in two portable job boxes. 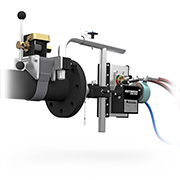 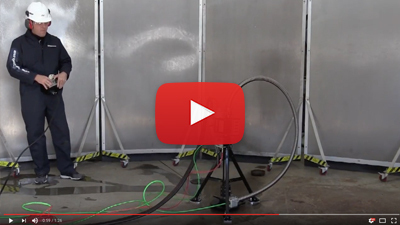 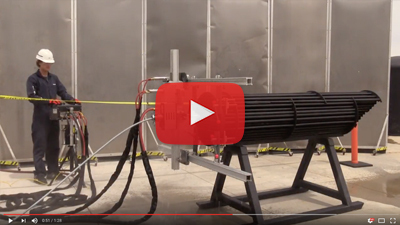 Built around the AutoBox ABX-PRO, a versatile hose drive that can be adapted to a wide range of cleaning applications, the MasterPack-PRO is equipped with everything you need to successfully complete jobs in a range of applications.